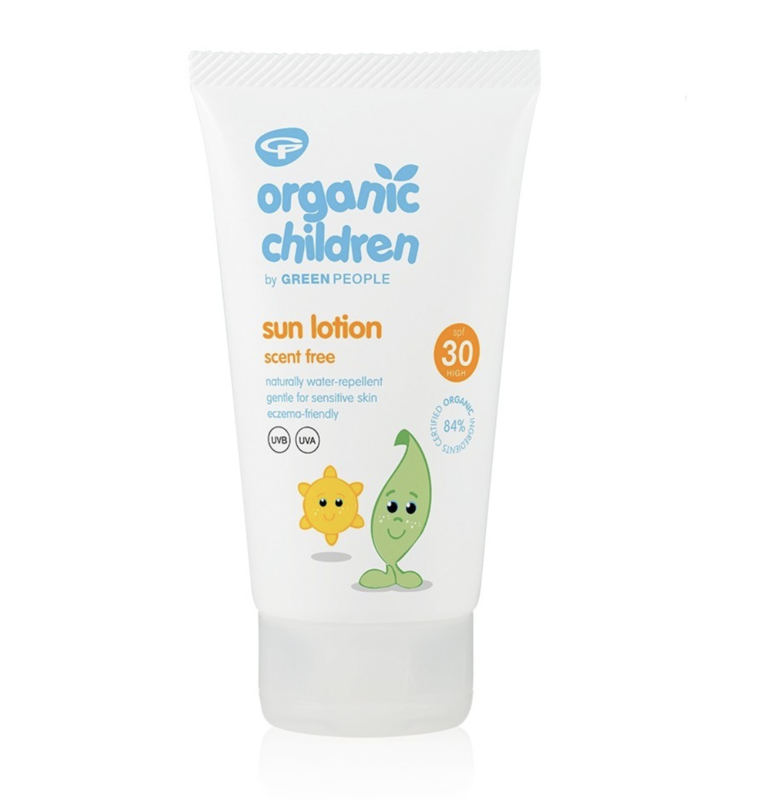 With temperatures hitting record highs this week it is really important to protect little ones skin from the damaging and harmful effects of the sun. We know a lot of kids suncreams can be horrible and thick and difficult to rub in, so we have been busy testing out a lot of suncreams to find the best ones and these are our favourites! We have even included three great ones for mum and dad. dad. 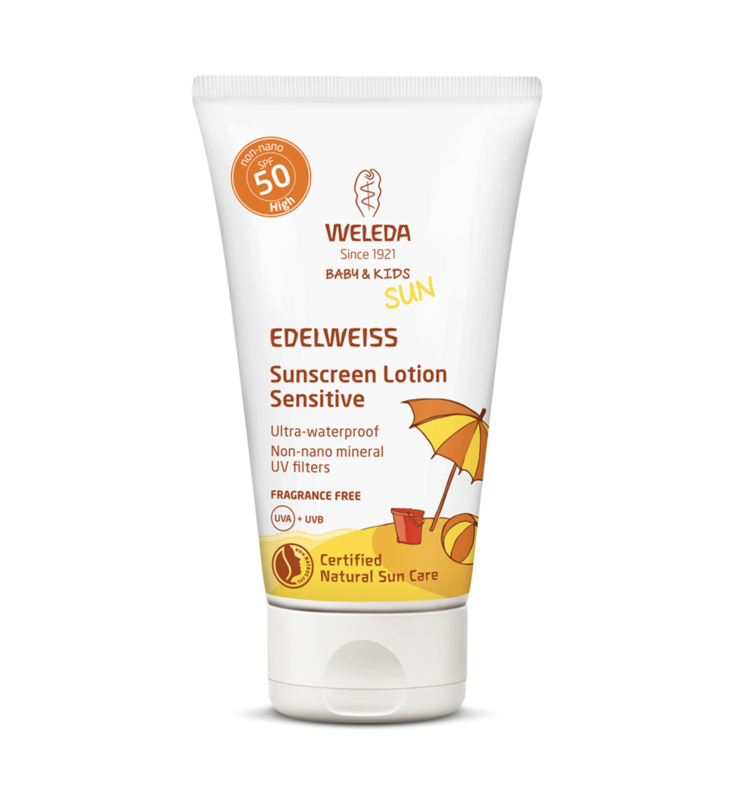 Exceptionally high protection sun cream for children's sensitive skin. ACTIVE INGREDIENTS Exceptionally high, broad photostable UVA/UVB/Infrared protection. 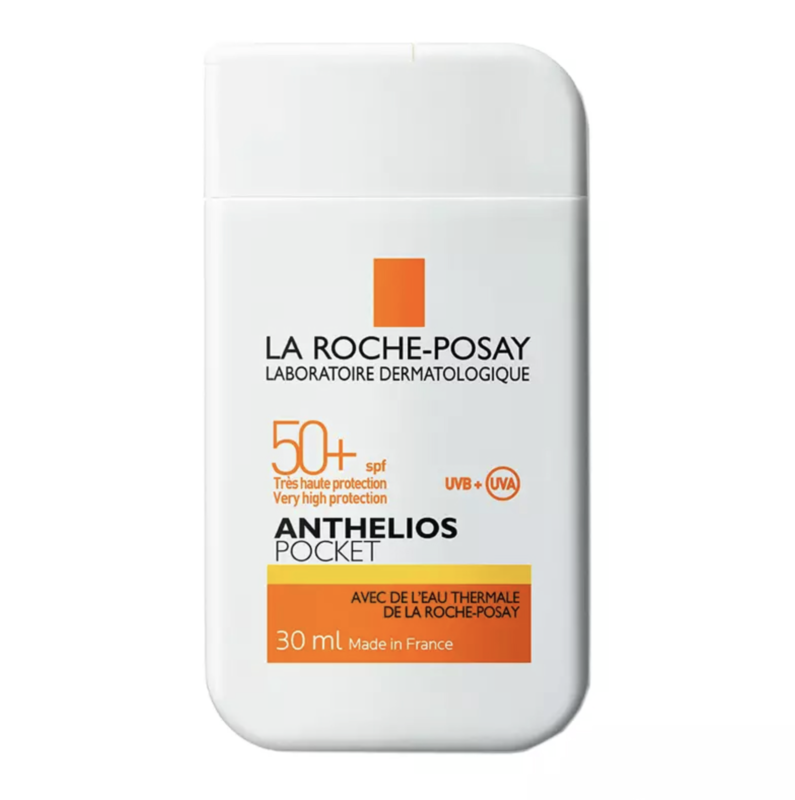 Optimal SPF 50+ protection reinforced against UVA rays (stricter than the European recommendation) thanks to patented filtering system Mexoplex® combined with La Roche-Posay Thermal Spring Water. MINIMALIST HYPO-ALLERGENIC FORMULA The minimalist formula contains the best of our creations – designed for sensitive skin and all of its needs. Tested and re-tested for its efficacy and mildness on sensitive skin. It is also hypoallergenic. UVB: Immediate sun-induced skin damage UVA: long-term sun-induced skin damage and premature skin-ageing. As soon as your baby’s skin is contact with the air outside, it’s a good idea to protect it. Baby and children’s skin is still very vulnerable, so we use natural UV filters in Naïf sunscreen. The mineral filter is made from minerals such as titanium dioxide and soothes and nourishes the skin with jojoba oil. Ok, and now a little bit about what happens after. 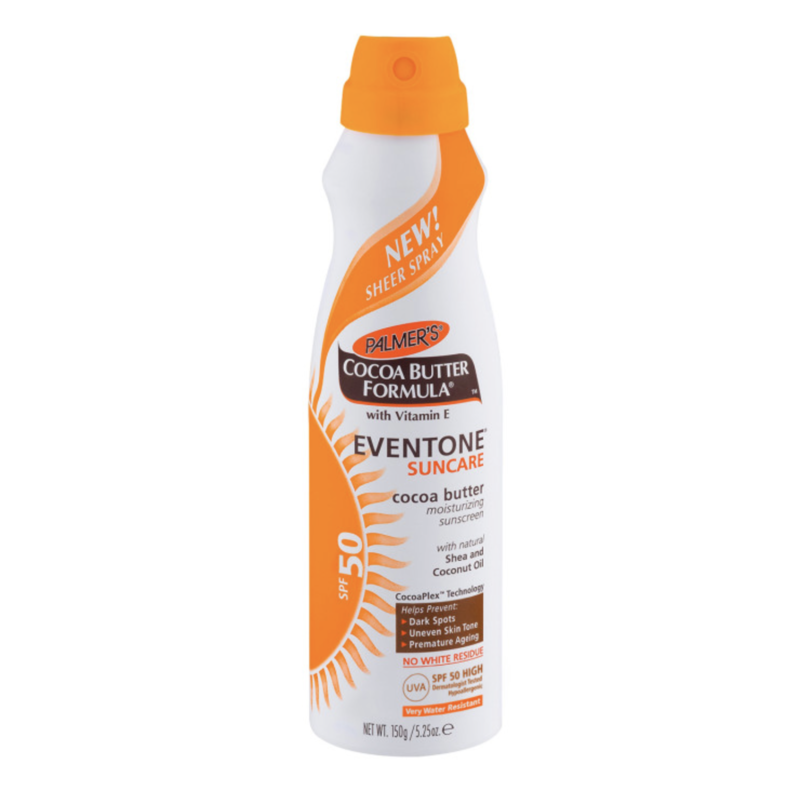 Most sunscreen for babies and children does not leave any residue or film. Ours does. And we have a good reason for it: the white layer protects the skin immediately. 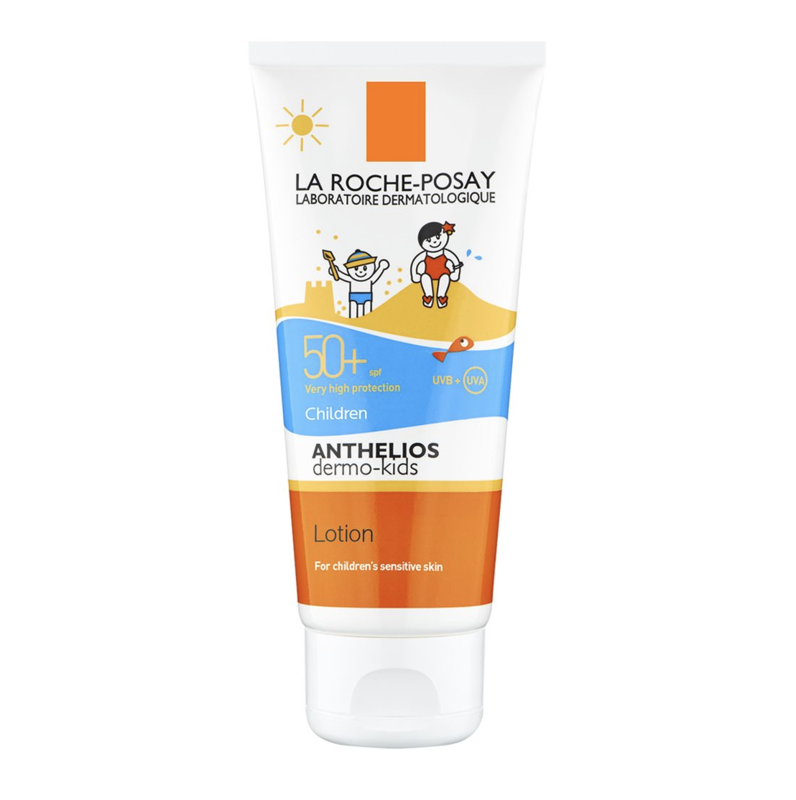 Once it is applied, your child’s skin is protected with SPF 50, for two hours. Kids love fun in the sun, but no one likes a fried baby. Naturally, our sunscreen only contains the best natural ingredients and no junk like PEG, SLS / SLES, phenoxyethanol, parabens or mineral oil. We don’t play that game, obviously. Our sunscreen is scented, with allergen-free perfumes to be exact. 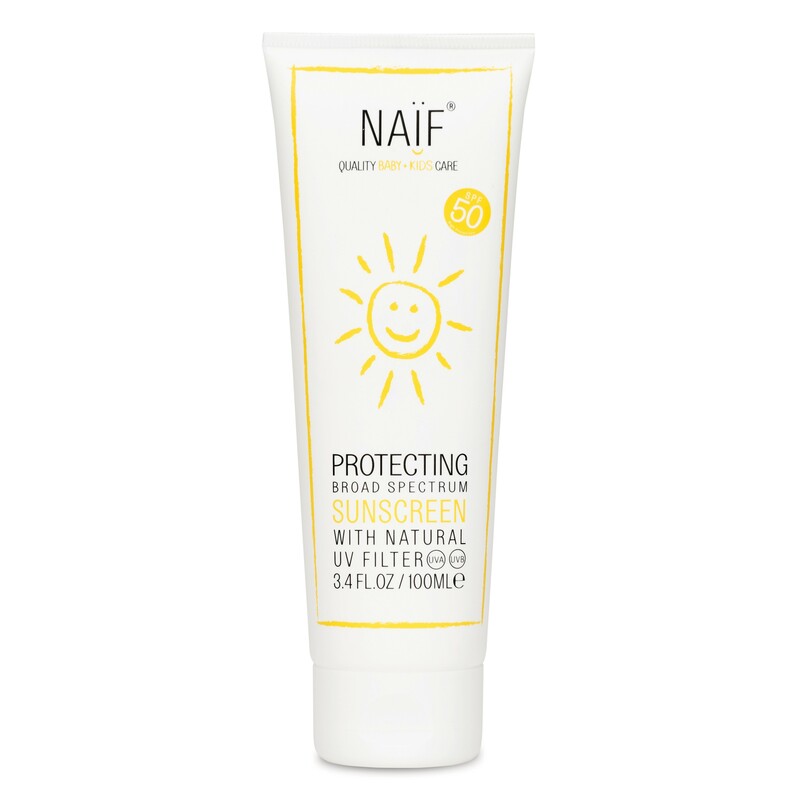 That means Naïf Sunscreen is suited for even the most sensitive skin. Ultra-waterproof protection for kids High and ultra-waterproof sun protection with non-nano mineral UV filters. Fragrance-free formula to gently care for sensitive skin. Young children may love the sunshine, but it can be too much for their sensitive skin. 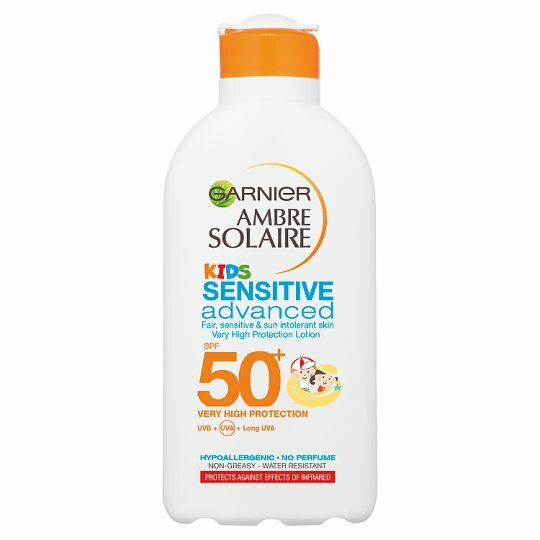 From the first touch, you can see this high-factor natural sunscreen getting to work with a reassuring white sheen of non-nano mineral UV filters to reflect harmful UV rays. Organic virgin coconut oil and shea butter protect the moisture level in young skins, and the fragrance-free formula is clinically tested for tolerance, even for sensitive skins - whether in babies or adults. 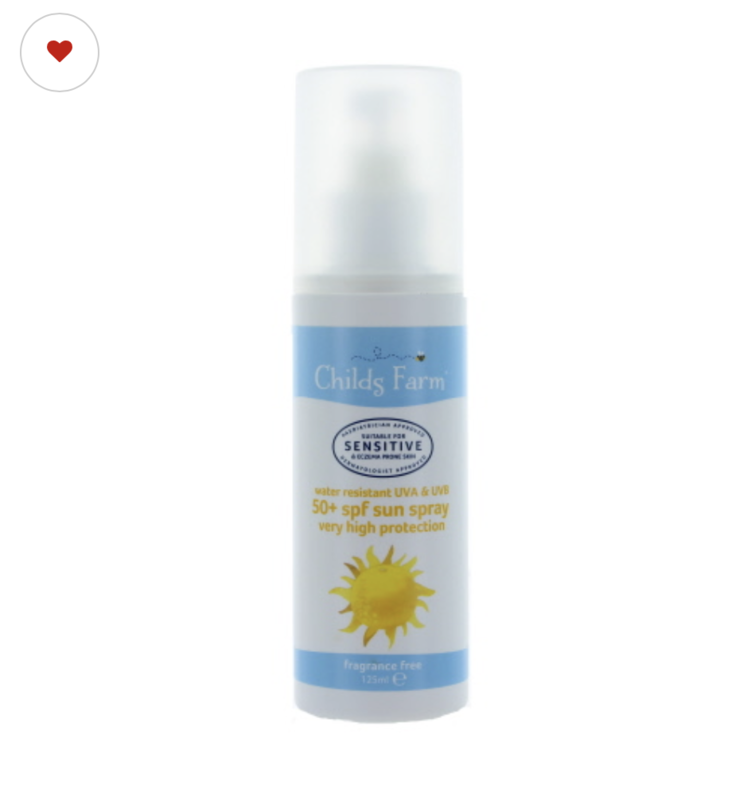 Childs Farm 50+SPF sun spray for very high protection, is water resistant and protects young and sensitive skin from UVA and UVB rays, whilst keeping skin moisturised and hydrated. So you can relax while your children enjoy the sun safely. 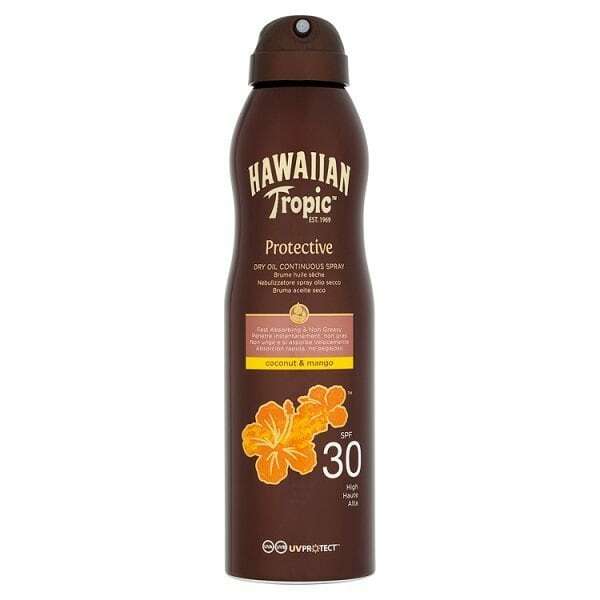 Hawaiian Tropic® Dry Oil Clear Spray sunscreen helps you say "Aloha" to beautiful sun-kissed skin. The easy-to-apply spray has the indulgent scents of the tropics, and contains rich vitamins that will keep your beautiful skin moisturized and glowing while still protecting from UVA and UVB rays. An exceptionally high broad-spectrum protection facial sunscreen for sensitive skin in a handy on-the-go format.